Angela practices personal injury law including serious bodily injury, family law and general civil litigation. 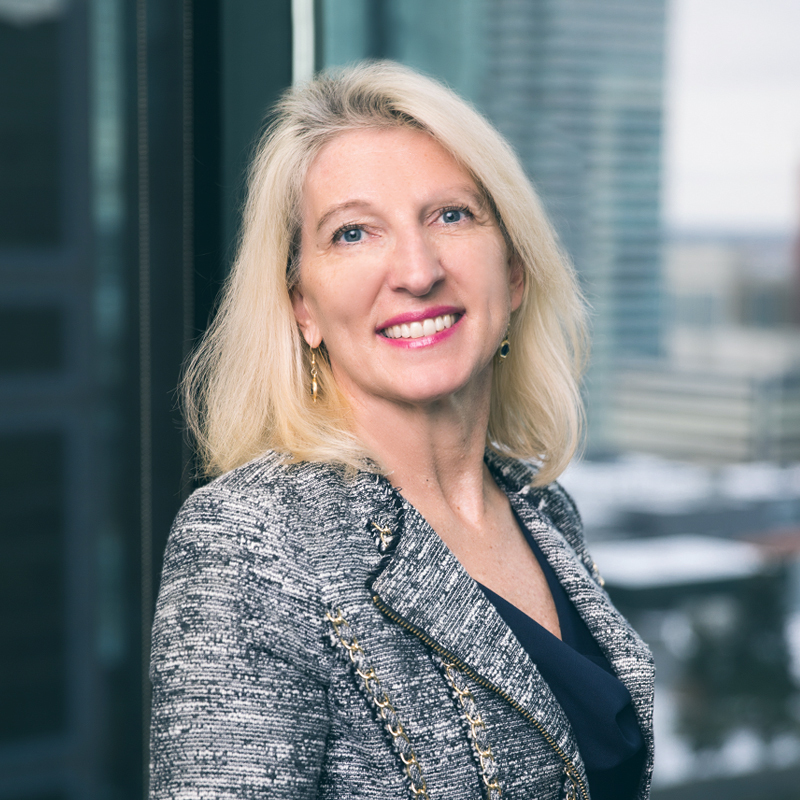 She has appeared before the Provincial Court in all areas, the Court of Queen’s Bench of Alberta, the Court of Appeal of Alberta, the Federal Court and the Federal Court of Appeal. Angela’s litigation experience involves the conduct of cases including interlocutory motions, special chambers, judicial review, mediation, judicial dispute resolution, jury and non–jury trials and appeals.